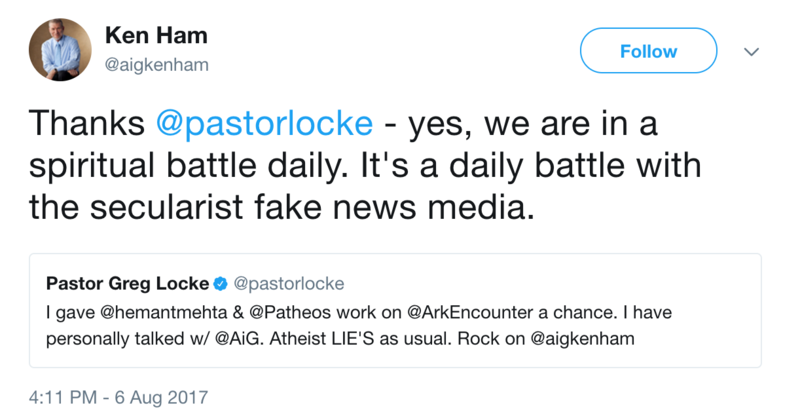 Atheist Republic, an online Facebook group with more than 1.7 million followers around the world, frequently holds meetups for members in larger cities. It’s not just a chance to interact in person, though the importance of that shouldn’t be understated. They can do a lot more when they get to organize in person. The Metro Manila “Consulate,” for example, even raised money for disaster victims in the Philippines. Last week, the Consulate of Kuala Lumpur in Malaysia got together for dinner and drinks and they took a picture of the group to celebrate the occasion. Taking that picture may have been a mistake. Malaysia ostensibly has freedom of religion… but the rules don’t apply to Muslims who want to leave the faith. There are rules to prohibit — or at least make it very difficult to go through — such a (de)conversation. So back to that picture. The Malaysian government caught wind of the photo and began wondering if there were any secret Muslims in there… because they had to be punished. According to Asyraf Wajdi, jurisdiction on Islamic faith is under the Syariah Criminal Enactment of each state, while at the Federal Territories level, it is under the Federal Territories Islamic Religious Department (Jawi). 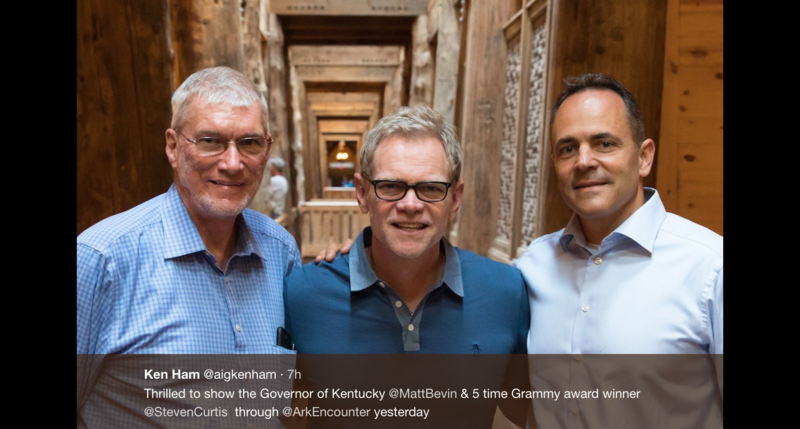 All this because a handful of atheists wanted to hang out together. This is the reality for those who leave Islam. We speak a lot here in the West about anti-Muslim bigotry, which is real and abhorrent. But it pales in comparison to Islamic bigotry, which gives license to its followers to murder those who dare to think for themselves, outside of Islam. Ex-Muslims, who still have Muslim names and share ethnicities and nationalities with other Muslims, are targeted by both. Armin Navabi, the founder of Atheist Republic, noted that the calls for beheading of members (including himself) was unique to the groups in certain countries… and they all had something in common. 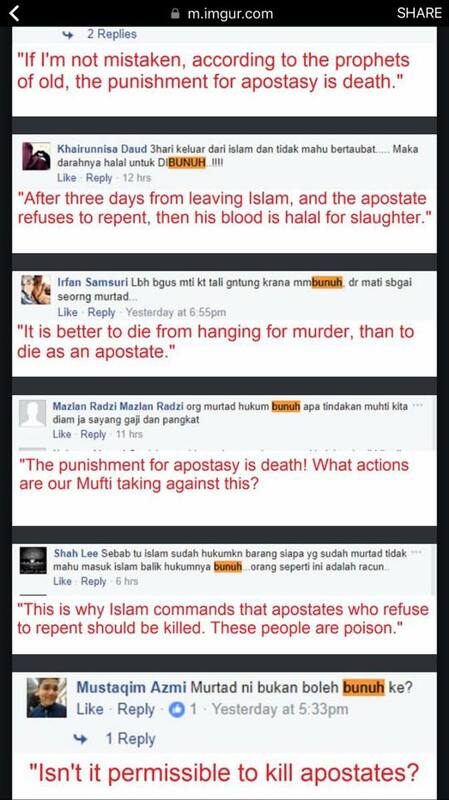 They are now asking for me to be beheaded for simply starting a group where Malaysian atheists can meet each other. 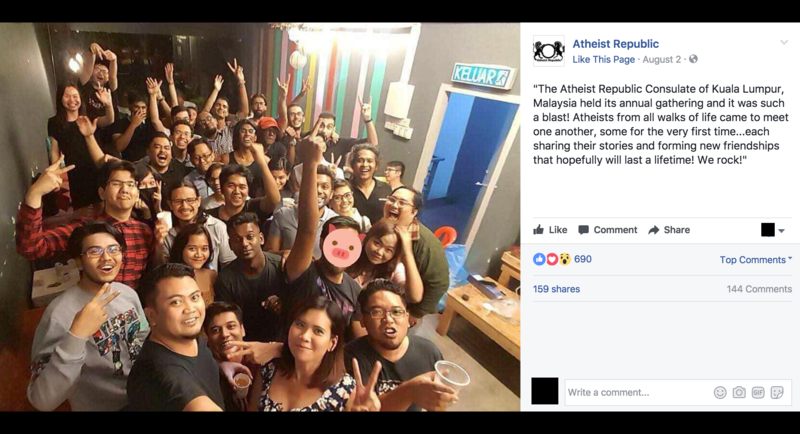 Atheist Republic’s Malaysian consulate is now being targeted by their government. Our Indonesian consulate is also under attack. Tell me why is our Manila consulate not under such attacks? It can’t be the economy since Indonesia and Malaysia have a higher GDP per capita than the Philippines. It can’t be western colonialism. They are all in the same area. Can it possibly be that Indonesia and Malaysia are Islamic and the Philippines is Christian? 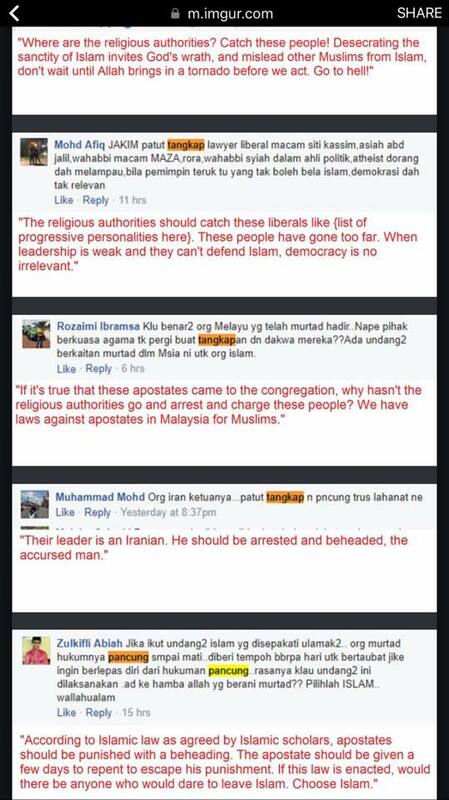 Weren’t Indonesia and Malaysia supposed to be examples of “moderate” Islamic countries? Because of the unwanted attention to the Malaysian group, other Consulates in majority-Muslim nations are also being targeted, like the one in Jakarta, Indonesia. 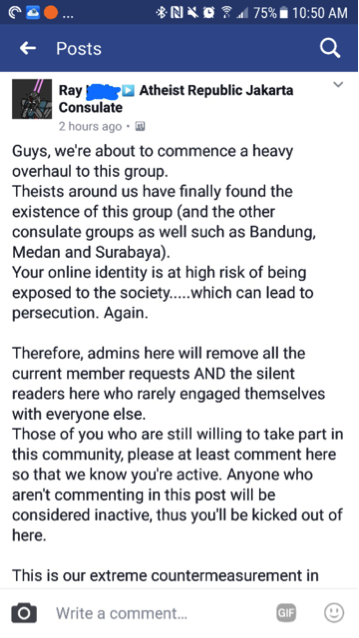 That group took precautionary action on Facebook, purging its (closed group) membership of anyone who was still in the queue to be approved along with anyone who hadn’t commented in a while. Because who knows if they’re leaking information to the outside. 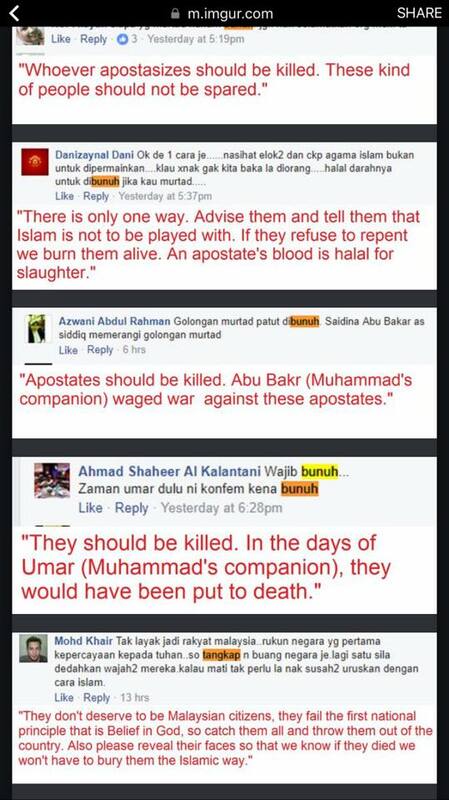 Many Muslims who have attempted to convert or leave Islam have received death threats. Those who have converted or left Islam, lead a secret double life. The civil court claims that conversions are under the jurisdiction of the [Sharia] courts, but converts contend that as they are no longer Muslim the [Sharia] courts hold no power over them. Authorities only allow Sunni Islam to be practised, arresting those who stray from those beliefs. Converts taken to be rehabilitated by Islamic authorities are forced to dress and act as Muslims. 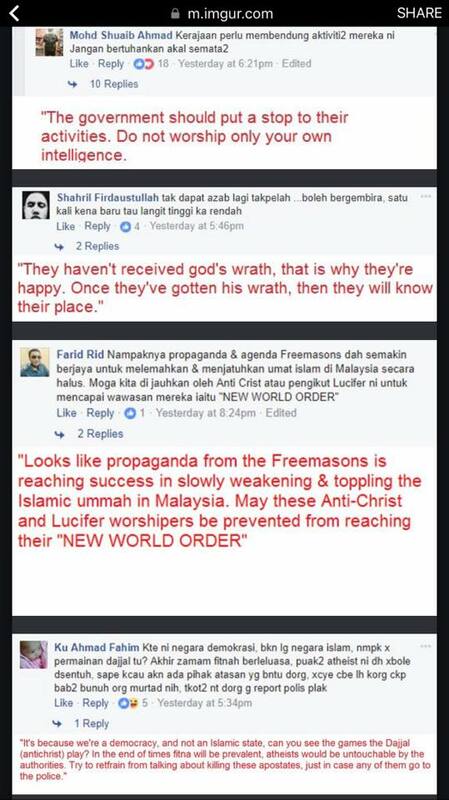 All of this just shows you how difficult it is to be an open atheist in a supposedly “free” nation that’s still dominated by Islamic beliefs, even if it’s not a Muslim theocracy.